Network slicing may be a new concept in the Australian telco market, but Telstra is determined to make it work both on its 4G network and the anticipated 5G network. The telco is taking a deep dive so as to get firsthand experience on the management of multiple network slices and the possibility of monetising the technology. At the Network Slicing Summit 2017 hosted by TelecomsRadar, Telstra disclosed that it has been testing network slicing since 2015 with an initial focus on 4G network. Over time, the telco has gained some useful insights into possible challenges operators may face when provisioning slices for the 5G network. Network slicing refers to a form of virtual network architecture where an operator, in this case Telstra, creates multiple virtual networks on top of a shared physical infrastructure. Each of the virtual networks is customised to meet needs of devices, applications, services, or customers. The principles underlying the working of network slicing are similar to those of network functions virtualisation (NFV) and software-defined networking (SDN). There are lots of use cases network slicing is expected to play both in 4G and 5G networks. Telstra is particularly keen on customising network slicing for 5G network. This network is projected to bring on board new services and use cases that will place different demands on Telstra’s network in terms of functionality and performance requirements. Take an example of an autonomous car that relies on vehicle-to-anything (V2X) communication. It requires low latency, but a moderately high throughput. On the other hand, a streaming service viewed while the vehicle is in motion is susceptible to latency and requires a much higher throughput. Clearly, the network demands for these two items are different, but through network slicing, they can both be accommodated on the same physical network. Is Network Slicing Worth Telstra’s Investment? Network slicing will potentially offer economic benefits to Telstra in terms of lower operating expenditures and higher revenues. These benefits will be more pronounced if the telco automates the slicing process. According to a study done by Ericsson, network slicing is cost-effective and one of the fastest ways carriers can achieve service scalability. The investment to automate networks has a much rapid payback. Ordinarily, there are three ways through which new services can be introduced into a network. 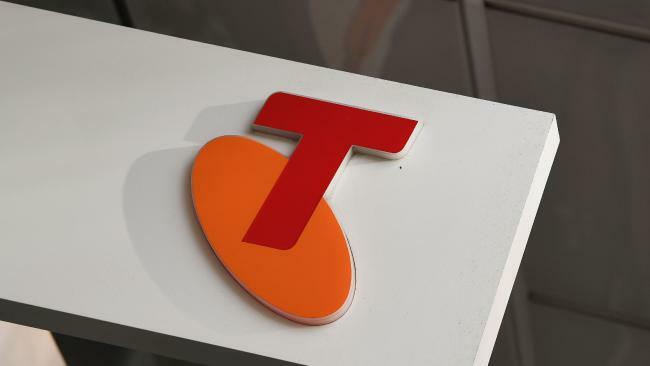 Telstra believes that if it can offer disaster recovery redundancy as part of its network slicing, it could charge a premium for it. Redundancy may be a key selling point for the telco because if failure occurs in one slice of its network, it doesn’t spill over to customers in another slice. This ensures reliability which opens an avenue for Telstra to upsell those particular slices. There is also the possibility of carving out a network slice for customers who do not mind a lower data rate or some network latency and charging them less for it. Thanks to the scalability feature, chances of subscribers outstripping low cost slices are minimal. According to industry experts, the best way to handle most of these challenges is through automation. The 5G standard will come with end-to-end slicing which means slicing will work across the core, backhaul transport, and the radio. There are expectations that a lot of provisioning and orchestration will be included as part of the standards process. Much like how customers order their meals at restaurants, 5G customers will be able to personalise their network slices and include the aspects they prefer.